Digital Isle of Man, an executive agency of the Department for Enterprise, has announced new initiatives aimed at encouraging blockchain businesses in the country. The agency has established a Blockchain Office and launched an Isle of Man Blockchain Sandbox. The initiatives aim to help blockchain businesses navigate the island’s current and future regulatory landscapes, with expert-led assistance and support. The initiatives are in line with the government’s efforts to position the Isle of Man as an international hub for blockchain businesses, providing a fully supportive and collaborative environment. The Blockchain Office will serve as a unique hub dedicated to fostering blockchain ecosystem. 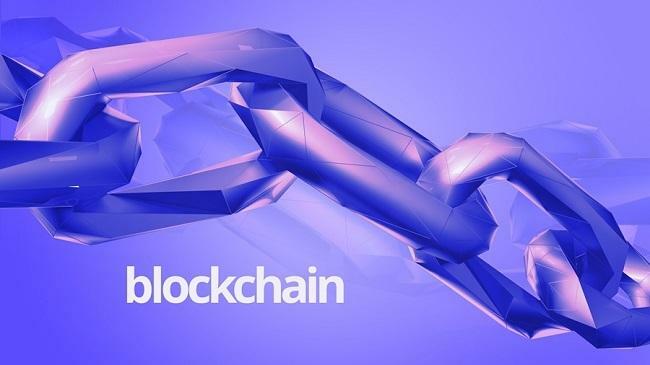 Its primary functions include facilitating dialogues between businesses and regulators as well as between businesses, and helping blockchain platforms design and future-proof their concepts in accordance with relevant legislation and regulation. Through the Blockchain Office, businesses will be able to apply to participate in the Isle of Man Blockchain Sandbox. “With the launch of the Blockchain Office and Sandbox, the Isle of Man is making a firm commitment to be a fully supportive jurisdiction for the blockchain industry. We are looking to attract premium blockchain businesses and the world’s top exchanges to the Island, and we will be creating new tech-agnostic regulation inspired by best practice that we’ve seen from other high-quality jurisdictions around the world,” Lyle Wraxall, CEO of Digital Isle of Man, said. According to the official announcement, applications for the sandbox will be open from March 2019, and the office will be fully functional in the spring.